human relationship focused service exclusively for IT Managed Service Providers. We bring together the essential technology tools for success in IT Managed Services, paired with expert advice & outstanding service. Zedsphere is the trusted supplier to 700+ Managed Service Providers in the UK & Europe. Partnering with Zedsphere is completely free of charge and opens up a wealth of benefits, including exclusive discounts, extended product trials, info on the latest MSP technologies and a subscription to our quarterly industry magazine, ZED. The world's fastest growing RMM tool, perfect for MSPs. Join hundreds of MSPs in the UK and Europe supplying NinjaRMM with Zedsphere, the experts in supporting I.T. Service Providers. Elite cyber protection. Daily billing, monthly invoicing. Become an ESET MSP Partner with Zedsphere and add your customers to a list of 100 Million users globally. We are a UK based distributor of cloud based technology products essential for Managed Service Providers, ranging from RMM and Cyber Security solutions through to Hosted VoIP. 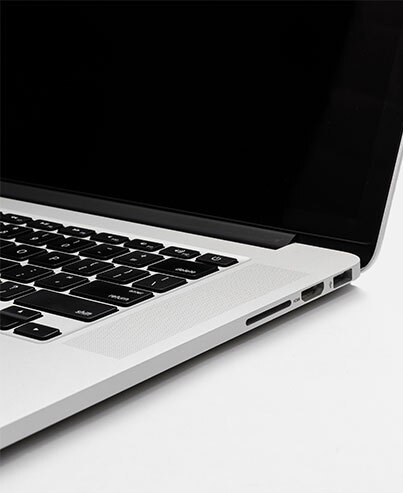 A dedicated, reliable team of product specialists that understand the needs of MSPs. We have supplied more than 700 partners with MSP products since our launch in 2015. 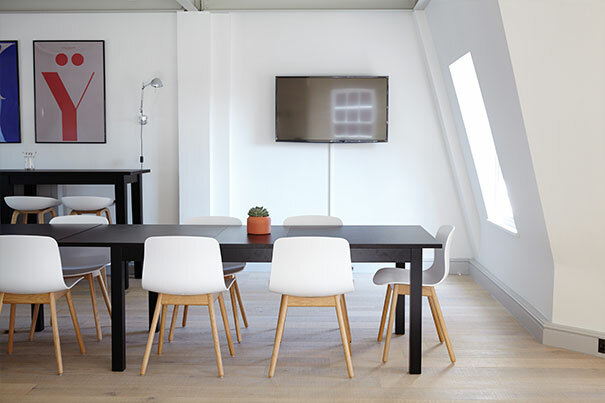 We understand that MSPs need flexibility, choice and pricing guidelines. Zedsphere provides a procurement route that allows MSPs the freedom and support they need. 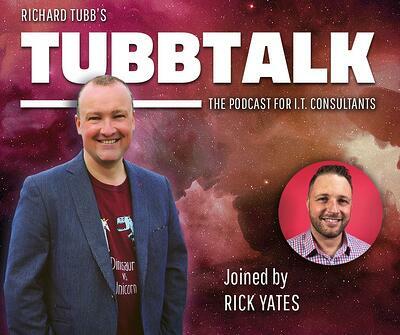 Rick Yates, Managing Director of Zedsphere joins Richard Tubb on his TubbTalk podcast to talk all things MSP and the evolution of the company. 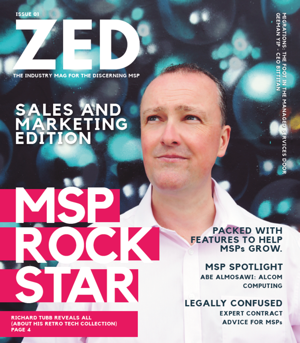 "Zedsphere were instrumental in helping Jungle IT provide a clear and detailed RMM solution - providing after sales support that was second to none"
Join our exclusive MSP partner programme today and get early access to our next instalment of ZED magazine. MSPs come in all shapes and sizes. What kind of Managed Service Provider business do you run? 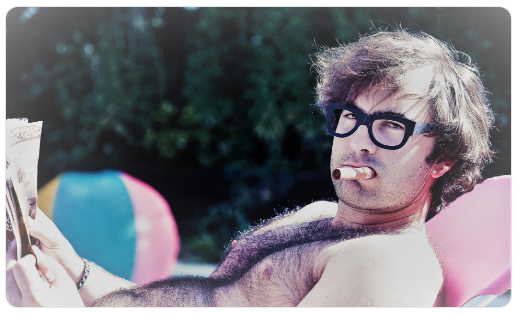 Find out by taking our fun MSP personality quiz.